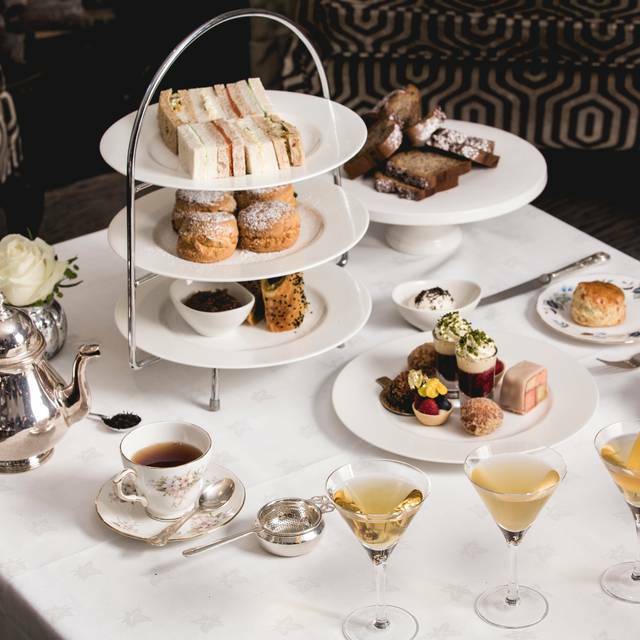 You must make bookings at least 5 minutes in advance of the time at Afternoon Tea At Dukes London. 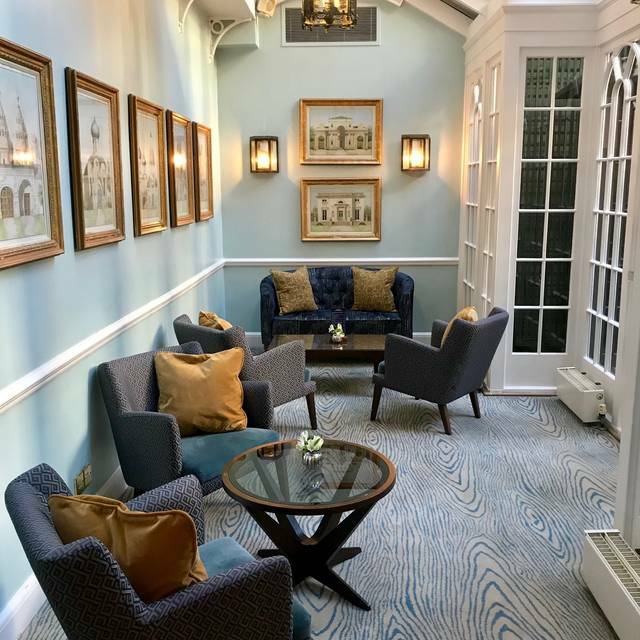 The elegant Drawing Room and Conservatory overlook a peaceful courtyard garden and is the perfect spot for morning coffee or a light lunch. Alternatively, take time to enjoy a traditional Afternoon Tea in this stylish setting. Delicate finger sandwiches, freshly baked scones and a choice of patisserie is served with your choice of tea. 25% off all afternoon teas during half term. I went with a friend to Dukes for a vegan afternoon tea. It was absolutely delicious. The drawing room was a really nice area to be in and the whole thing was a really relaxing way to start the weekend! The service was a bit slow but we weren't in a rush. Would definitely go back! Nice and cosy place for afternoon tea. Staff was friendly but not really committed to looking after us - we had to ask several times for refills and our martinis, we were also not served everything that was promised in the menu. Classy old-school hotel with a high-quality afternoon tea. The food was good with nice sandwiches, scones and cakes. I had the classic menu and my daughter had a fully vegan option that she was very happy with. Request to the hotel - please explain the format at the start, especially that you will bring more sandwiches or more scones if we ask. That would have made all the difference to appreciating that we were in for a proper feast. 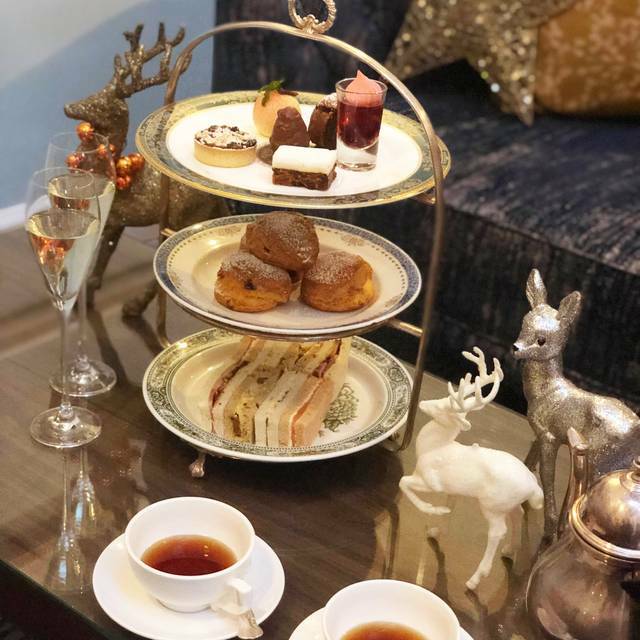 Duke's is one of those hidden gems - impeccable service and a most luxurious afternoon tea all in a quiet, intimate oasis in the middle of London. Food was delicious and the ambiance was top notch would definitely come for afternoon tea again. What a spectacular afternoon tea experience!! We had come to London on vacation and were hoping for an English afternoon tea. We chose this location for our tea due to dietary restrictions, since Dukes London has a vegan tea menu. We could not have chosen better!! 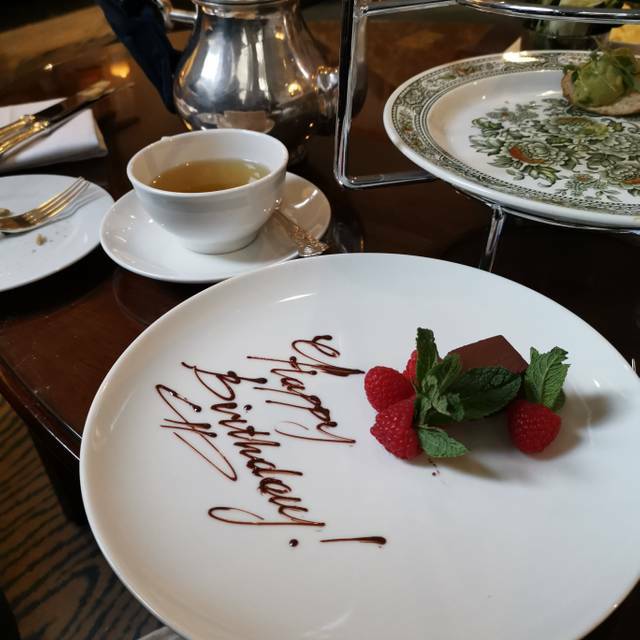 The food was scrumptious (vegan menu consisted of sandwiches, scones, and several desserts), the tea was delicious, the service was really attentive and extraordinary. The service and decor were lovely. 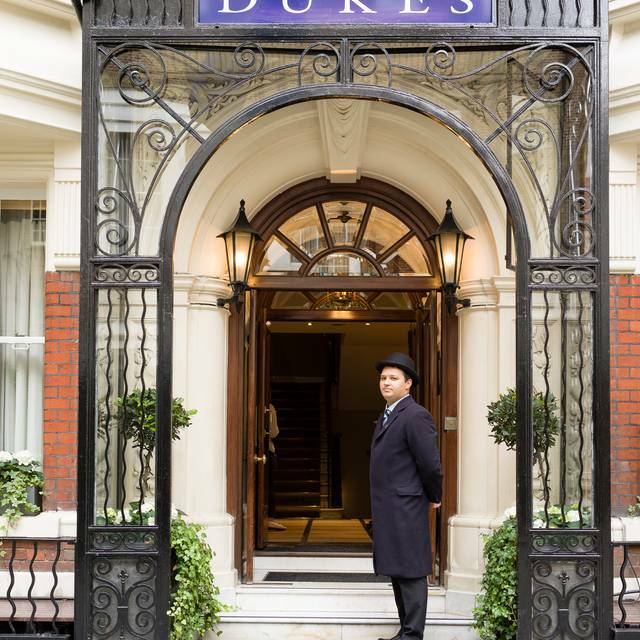 Duke's is tucked away in a quiet corner, a tiny luxury oasis in the middle of Central London. The food was lovely and the tea selection was splendid. Really great afternoon tea , me and my partner both had the vegan option and it was more than we could manage! They also made a special plate to say happy birthday! Whilst this is a great place to relax in comfort and the service was excellent, the food was well under par. I chose the vegan afternoon tea which was poor. Four oatcakes with toppings are no substitute for good old fashioned sandwiches. The toppings were below average; roast peppers were ok, guacamole uninspiring, houmus (was it houmus?) tasted of nothing at all and the butternut squash topping was bland. All needed seasoning; a pinch of salt and pepper would have lifted them. The huge quienelles on top to each oatcake made them difficult to each without getting them all over your face. The vegan scones were repellent. I make vegan scones at home and the rise, they are light and they are delicious. These were rock hard like stale shortbread. Totally inedible. The four cakes were ok, nothing special. They looked the part but they all lacked any flavour. The tea was excellent, but no top up was offered which for £35 you'd expect it to be. Overall, not good at all. Because I was going to Hamilton that night, and they say you have to line up at 6:30 pm, I thought afternoon tea would be both a treat and better than an early dinner. I've had afternoon tea at Brown's Hotel and the Ritz, and both were excellent. However, they are now priced ridiculously high. Dukes was more reasonable, though still a lot of money, at 35 pounds sterling per person. Dukes is certainly pretty, but serving tea on a coffee table in front of a couch is not very comfortable, as one must lean over to eat the food. The food was only average quality. The waitress poured our tea from a huge urn. When my tea cooled, I wanted to add more to heat it up, but I couldn't even lift the urn. Fortunately, my companion could. A normal-sized teapot would be much better. It was not worth the money. Better to have a cream tea in the countryside. A beautiful place to dine! I booked for Afternoon Tea for 2 on Valentine's Day and we had the most wonderful time! The staff were absolutely brilliant and were very accommodating. I'm vegan and they provided us with a vegan afternoon tea. I wasn't fussed on the crackers/savoury snacks (cucumber sandwiches would have been a better alternative) , however the scones and desserts were absolutely delicious! I would definitely come again and I highly recommend this place. Thank you so much! Maybe going on a Sunday was a mistake. My previous experience (on a week day) was much better. The sandwiches were too cold (unfrozen?) and the patisseries average. But the scones... yummy!!! Three friends and I arranged afternoon tea so we could have a catch up. We were seated in an alcove that was private. The food was delicious, especially the orange mousse and sandwiches and the service was perfect- attentive but not hovering. We were at Dukes for four hours and at no time felt pressure to leave, which some of us had experienced at other venues. We would definitely meet here again. 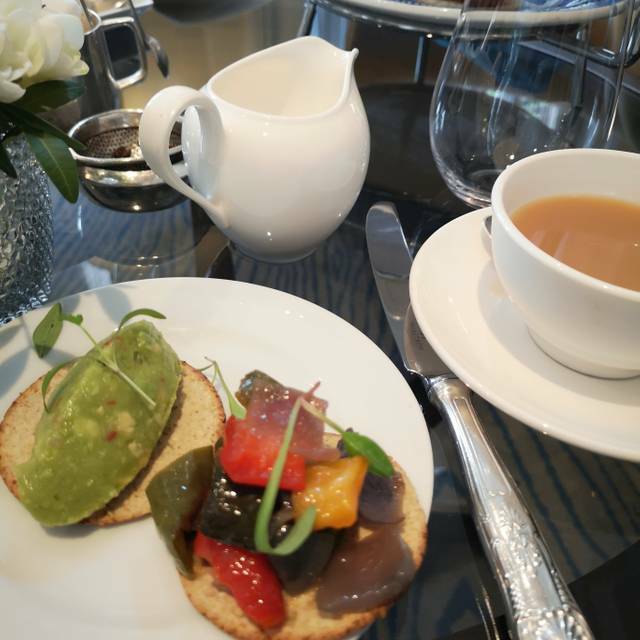 This was the first time I had visited Dukes for afternoon tea and I was really pleased with the exceptional service, the quality of the food and the ambience. 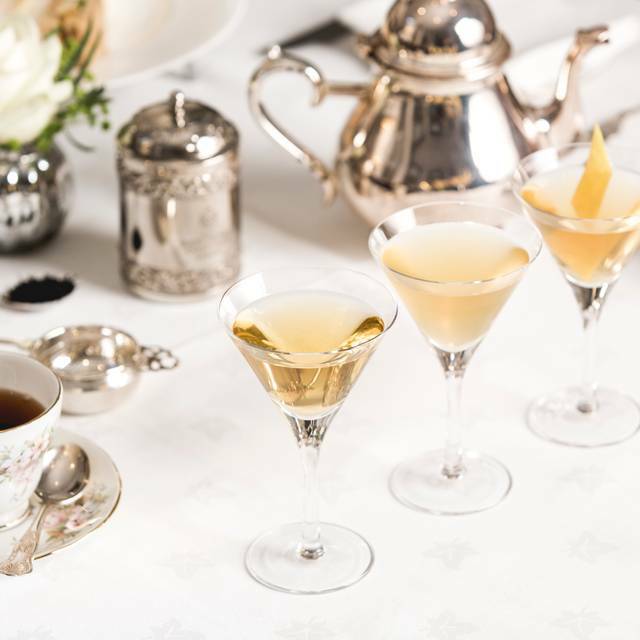 I met with two friends and we opted for the afternoon tea with three mini martini's. They were really lovely and I would recommend this option to anyone looking for something different. All in all a really pleasant experience and we will be back at Dukes sometime soon. I took my mum to Dukes for afternoon tea to celebrate her birthday. The hotel itself is very attractive and the staff were friendly (if a little inattentive) but the food was awful. I ordered the vegan option and it felt very much like an afterthought rather than a planned out menu. Instead of sandwiches, I was given oatcakes with either a blob of hummus, a blob of guacamole or some spiralised cucumber - all very simplistic and uninspired (and certainly not what you'd expect for £45 per head). The 'scones' were rock hard and didn't taste good. My mum's 'standard' afternoon tea was ok, but again her scones were rock hard. We also ordered two glasses of prosecco each were shocked at the end to find out each glass cost £13. I'd expect that for champagne but not prosecco. Our fault for not checking the price beforehand - but definitely not good value for money. Overall I was very disappointed. I treated my British relatives to afternoon tea. The waitstaff was very friendly, but my brother-in-law actually had to ask them to bring our food, as the tables around us, all of them arriving after us, were served before us. Very fun festive classy environment with great little nooks and crannies so that every visitor has a unique comfortable and fairly exclusive table. The room is just fantastic. We were seating in a small veranda, witch make the experience very memorable. Great lovely afternoon tea. Vegan options (pictured) very good, I loved the small savory “sandwiches”. Service good and it’s a nice room. Good ambience and excellent service. The perfect spot for an intimate, elegant tea. The vegan option slightly underwhelming. It was my first afternoon tea and unfortunately it was so bad....! This will make not to for afternoon tea in my life. Nice to have Seasonal items included in the Afternoon Tea. The scones were beautiful. Best we have had, buttery like Shortbread = Yummie !! A very disappointing experience, completely different from our previous visits, which I have brought to the attention of the venue, but have yet to receive a response. The standard of service was exceptional. Our waiter said he had been trained as a Customer Services person and it certainly showed. The scones were a good size, crisp on the outside and fluffy inside; the sandwich fillings were generous and the meat was beautifully chunky. Only the egg filling was sparse. The tea selection was broad and refills were brought as a matter of course. The Martinis were innovative, strong and greatly added to our enjoyment! Afternoon tea in London is generally far too pricey and not good value for money. This was suitably priced and affordable for a special occasion. 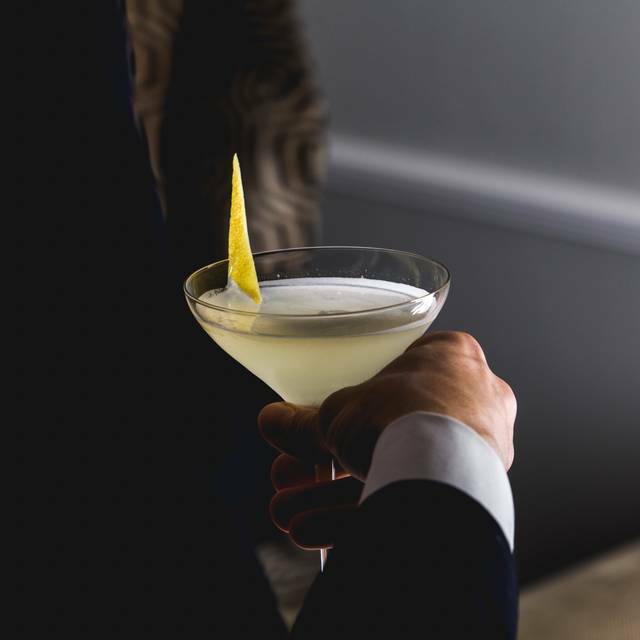 Dukes Bar martinis are always excellent and served splendidly. The first part of the afternoon tea seemed good, the first waiter was attentive and the first 2 of my martinis were served timely together with the sandwich, scones and sweets. Replenishment of the sandwiches platter was very slow. Possibly due to the change of waiters, I had to ask for my 3rd martini to be served as he had cleaned up the moving bar. Short staffed resulting in lack of proper service and attention as it is expected to be at a high-tea. There are lots of other places in London to be considered instead . Very nice environment, attentive staff and no pressure to hurry. Cakes lovely! Tea at Duke's is such a pretty experience it is hard to share any criticism - their house blend is smoky and aromatic, and managed to acquire no bitterness over its time in the teapot. Beautiful. The food is more hit and miss. Sandwiches were tasty but some - the ham one especially - unfortunately distinctly dry at the edges. They'd spend a bit of time waiting to be shared. Scones, equally, were warmed but not freshly baked, and acquire a crunchier than you'd expect crust with their second heating. The crumb, however, remains moist and fresh under the crunchy bite. Quality of the cream, jam, and apple butter was faultless, and the pastries perfection - especially the tiny pear tart in its beautifully short and crispy crust, the showstopper in our afternoon. The ambiance is beautiful, like eating in the prettiest Victorian doll house, where it feels like time has stopped and you're sitting in a little spot of heaven. Beautiful. Absolutely spot on service, food and drinks. We had a wonderful afternoon tea. The staff were great, and so helpful. They allowed us to stay for as long as we wanted, very cosy. A pleasant peaceful interesting venue to spend a couple of hours enjoying afternoon tea and catch up with friends. Not the best tea we’ve had. Too much white bread and not enough filling in sandwiches. Cakes disappointing, none of us ate much of the strange green blamange ball with jam in it! Best part for me was the scones. Unlike many hotel scones they had been made fresh that day, a nice size, were a bit crunchy on the outside, good clotted cream and jam or lemon curd, delicious. DO NOT THINK OF GOING TO DUKES! It’s a ghost town. I asked where do they serve afternoon tea and they directed me to the drawing/writing room. It was small and literally no living thing was there. I waited and waited no one showed up and so I left gladly and will never put it in consideration. 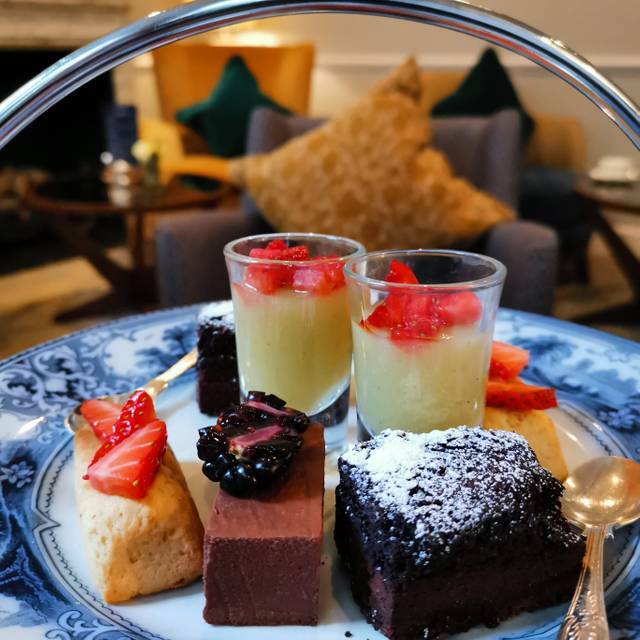 Sadly, although I booked the MarTEAni afternoon tea at Dukes and was looking forward to it as a treat, the service and outcome were not what I hoped. I received the regular Afternoon Tea--and no explanation. Tea was brought, cakes were brought, and no martinis... why? No idea. The table, setting, room, and greeting were lovely; the service was slow and seemed confused. I arrived at 330; by 430, everyone except one waiter had disappeared, including the person doing the martini pairings, who never spoke to me. Hmm. And by 435, the wait staff was completely gone, apparently more focused on the lobby and outdoor drinkers. I never got an explanation about my missed booking, I had to scout up someone to bring me a bill (after 20 minutes of no one in the space), and I left disappointed. I would have spoken to someone about this at the time, but there was no one to ask or complain to. Dukes seemed unprepared for someone from outside the hotel to book in tea. It was such a nice experience. The food was excellent and the service was also excellent. We sat in a nice quiet garden area which was perfect.